When the weather outside is frightful, hot and hearty food sure is delightful! This easy to make, fall-inspired fondue is a true treat to the palate. 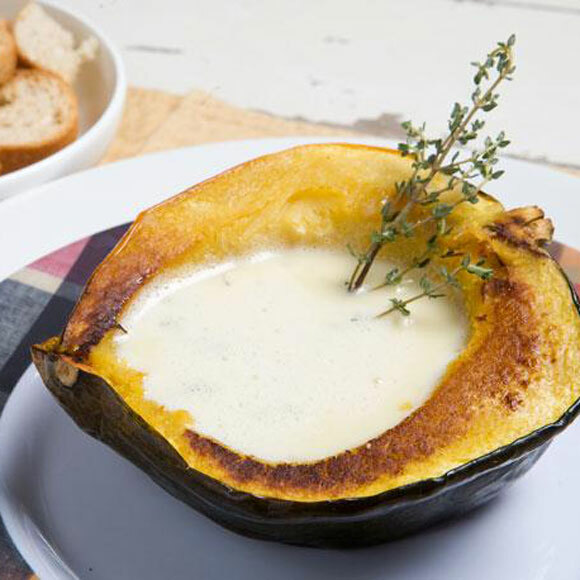 Simply roast an acorn squash, fill with rich fondue made of white cheddar cheese and beer, and enjoy! Prepare your favorite items to dip such as ham, apples and broccoli to make a complete meal! 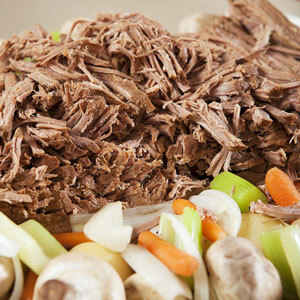 Come home to a scrumptious pot roast for dinner. 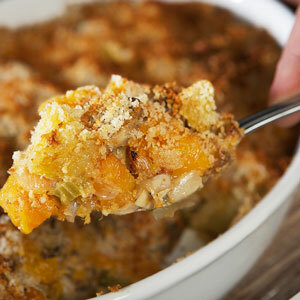 This recipe makes a tender, moist and flavorful meal that tastes like you cooked all day. It's easy to make and practically foolproof. When the weather outside is frightful, a hot and hearty sandwich fresh from our deli sure is delightful! 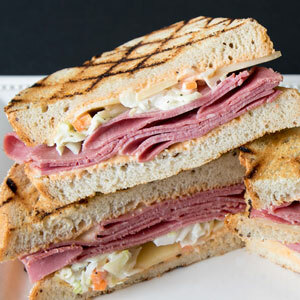 Warm up and get your sammy fix with our featured sandwiches of the month. We’re going old school and celebrating autumn with hearty, chef-made ancient grain salads fresh from our kitchen. 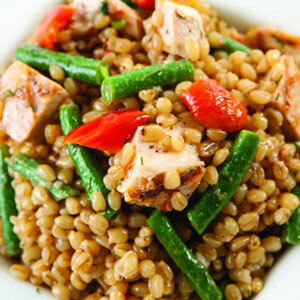 Try these three unique salads, each chock full of healthy grains and timeless flavor. More than 300 small–scale farmers in the Snake River Canyon region of Idaho grow beans for Jim Soran, a second–generation “bean guy” who has been growing authentic heirloom beans since 1985. 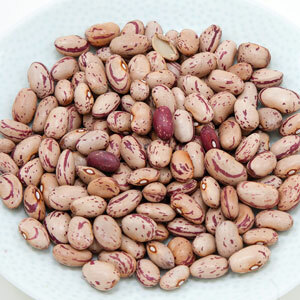 Growing beans from pure strains that are fresh from the field, they offer traditional varietals including cannellini, fava, flageolet and French navy. Get the rundown on some of our favorite varieties here! 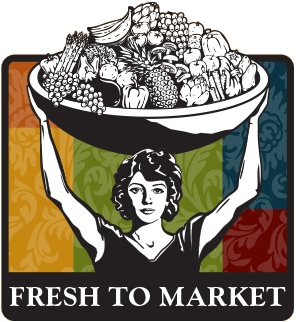 Missing fresh summertime produce like sweet berries and peaches or crisp, nutrient-packed zucchini and corn? Good news! 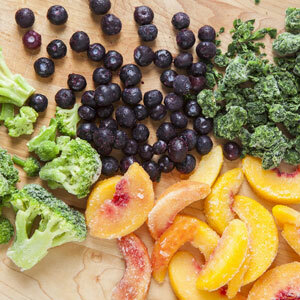 You can find these fruits, veggies and more right in the freezer aisle! Go with the (Whole) Grain! 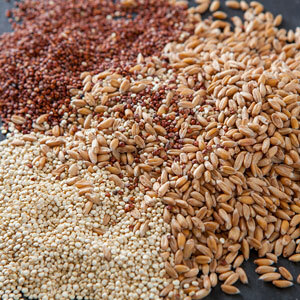 You know that grains supply quality carbs along with fiber and a host of nutrients. But did you know that some grains also supply a decent dose of protein? Along with other plant-based proteins such as beans and nuts, this protein supplies your body with essential amino acids needed for muscle recovery and a wide array of other crucial duties. $6.99/lb. Regularly: up to $18.99/lb. Raise the steaks in your kitchen with a delicious Fresh to Market Angus Beef New York Steak, fresh from our meat department. The New York cut is the top section of the T-bone steak, and is flavorful, tender and great on the grill. 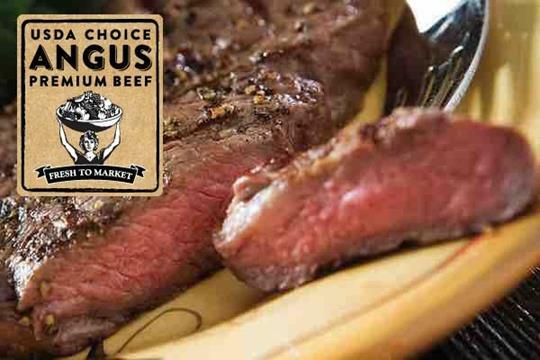 This Saturday and Sunday, Fresh to Market Angus Beef New York Steaks are just $6.99/lb.